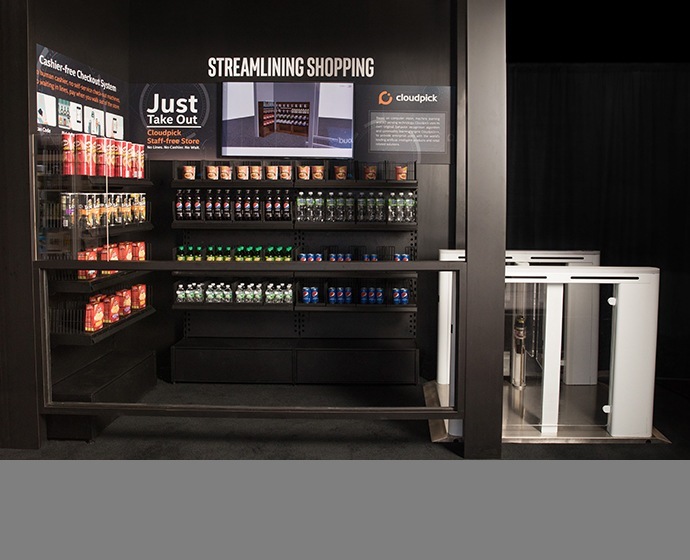 » Download all images (ZIP, 24 MB)Retailers are getting serious about increasing inventory accuracy and attacking on-shelf availability problems. 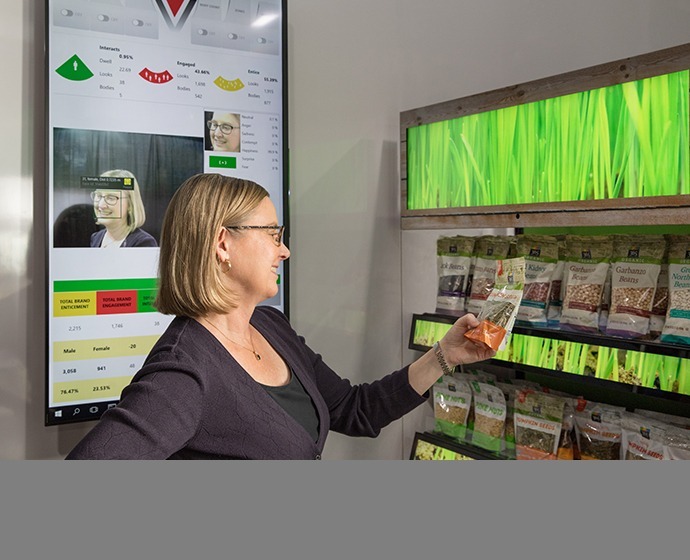 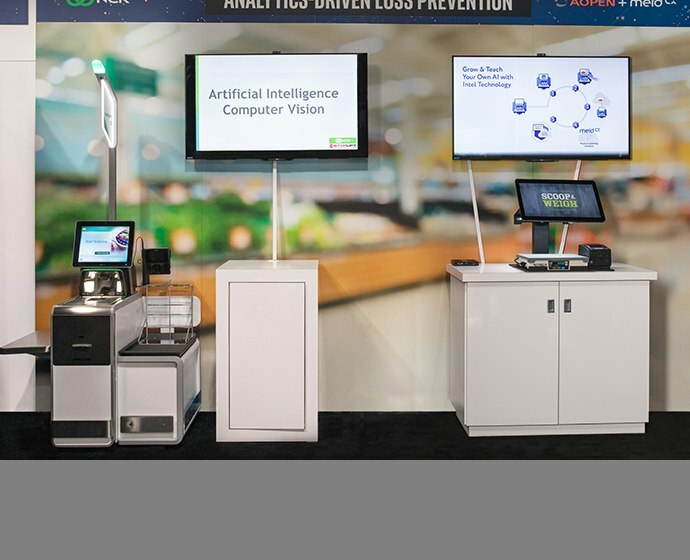 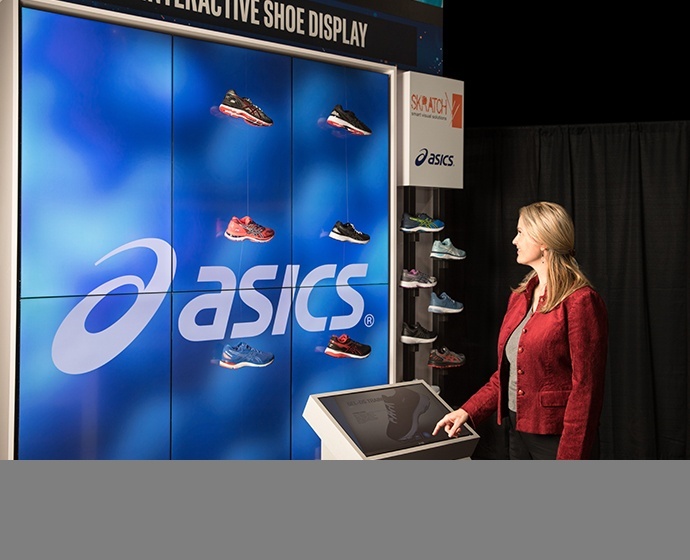 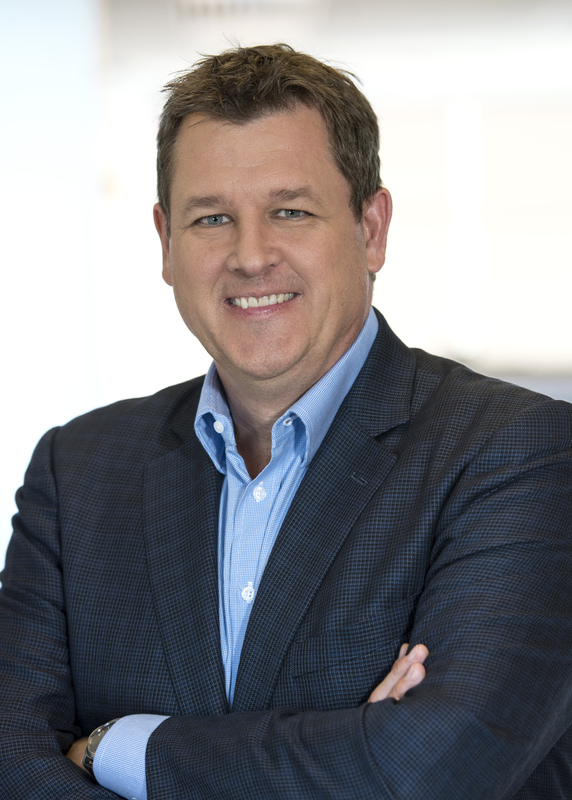 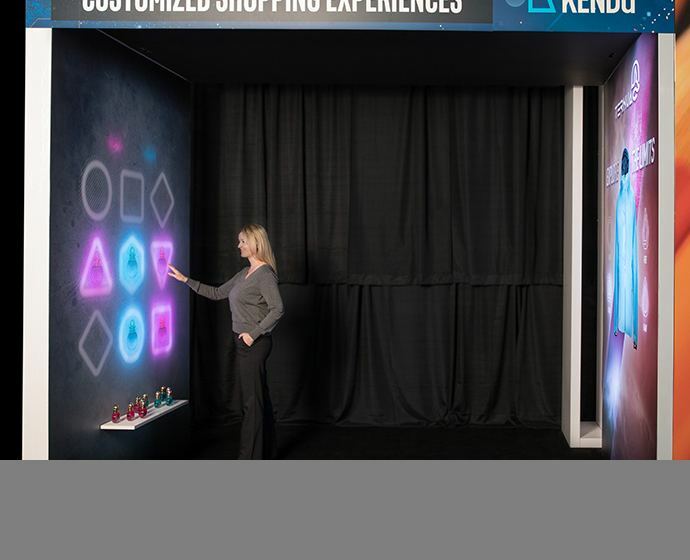 Unveiled for the first time at Intel’s NRF 2019 booth, Pensa will show its breakthrough retail inventory visibility system aimed squarely at the trillion-dollar retail shelf “blind spot” problem. 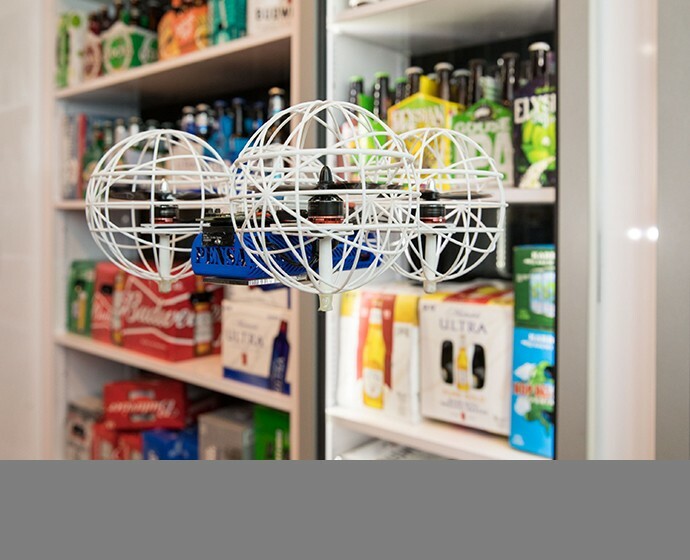 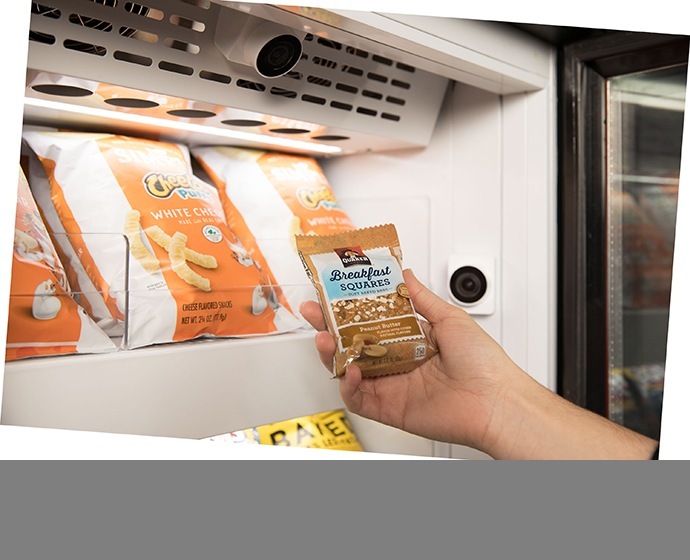 Utilizing in-store servers with Intel architecture to power analytics, Pensa combines artificial intelligence (AI) and drones to autonomously scan shelves and then alert retailers and brands as to what is actually on shelves – across all stores, everywhere, at any point in time.